Product prices and availability are accurate as of 2019-04-24 19:17:53 UTC and are subject to change. Any price and availability information displayed on http://www.amazon.com/ at the time of purchase will apply to the purchase of this product. 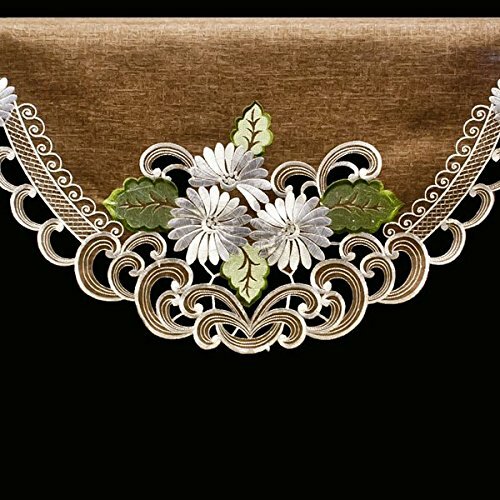 We are happy to stock the fantastic Embroidered Fireplace Mantel Scarf with White Daisy on Brown Linen and Cut Work 19" x 90" by Linens, Art and Things. With so many products listed today, it is wise to have a make you can count on. 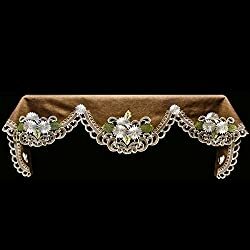 The Embroidered Fireplace Mantel Scarf with White Daisy on Brown Linen and Cut Work 19" x 90" is certainly that and will be a superb buy for any shopper. 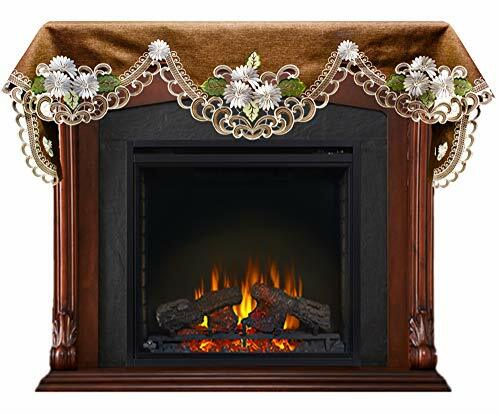 For this great price, the Embroidered Fireplace Mantel Scarf with White Daisy on Brown Linen and Cut Work 19" x 90" is highly respected and is a popular choice with lots of people. 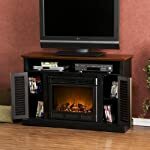 Linens, Art and Things have included some excellent touches and this results in good value. 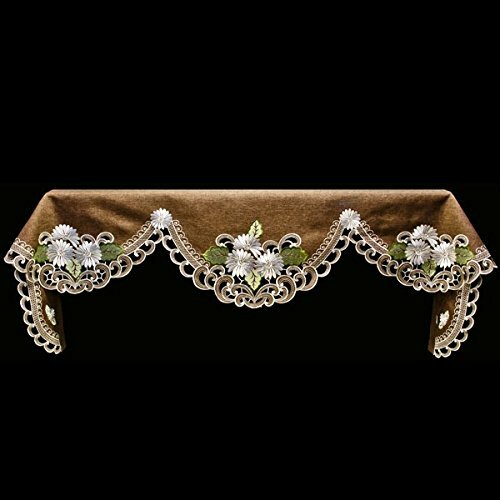 100% Polyester Machine washable, Dryer dryable Little to no ironing required Other matching items available Mantel Scarf measures 90" x 19"